Easy Urdu Qaida for Kids is an interactive app for the kids. Now, you can teach easy Urdu to your kids by using this amazing Urdu leaning app. It is an ideal app for the toddlers to learn Urdu local language in easy and smart ways. 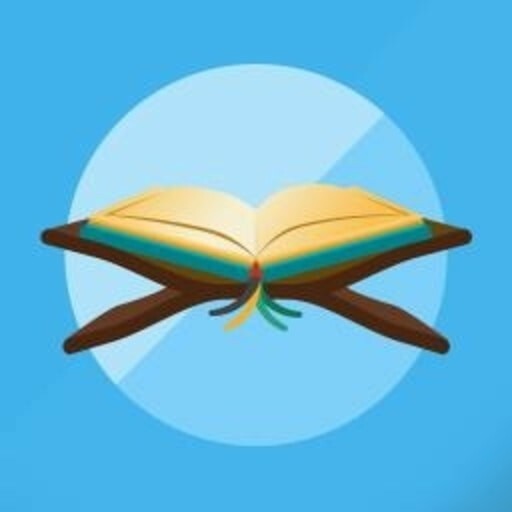 Take an advantage of this amazing app and teach Urdu ketab to your kids. Teach your kids with colorful graphics and various sound effects. Kids are attracted to the different colored pictures and learn Urdu alphabets fast. Install this amazing Urdu leaning app in your android phone and let your kids recognize the Urdu alphabets. Easy Urdu Qaida for Kids is an educational app through which kids learn to read, write and trace all the alphabets in Urdu. This app has different modes of learning, tracing and solving various activities for recognizing the Urdu words. Keep these kids Urdu Qaida in your phone for your little learner. All the alphabets are displayed one by one with colorful pictures and amazing sound effects. The Urdu learning app is suitable for the kids of pre-nursery and kindergarten classes. Pay attention on the IQ level and knowledge of your kids by teaching them smartly. Easy Urdu Qaida for Kids is the best Urdu Qaida free app for the kids. It is a very simple ketab for the parents. Enhance your kids IQ and vocabulary with different pictures and sound effects that are associated with the Urdu alphabets. Download this amazing Urdu learning app in your phone and let your kids learn basic Urdu words in an easy way.